The automated high-speed numbering and perforating solution that’s extra durable and super easy to use. 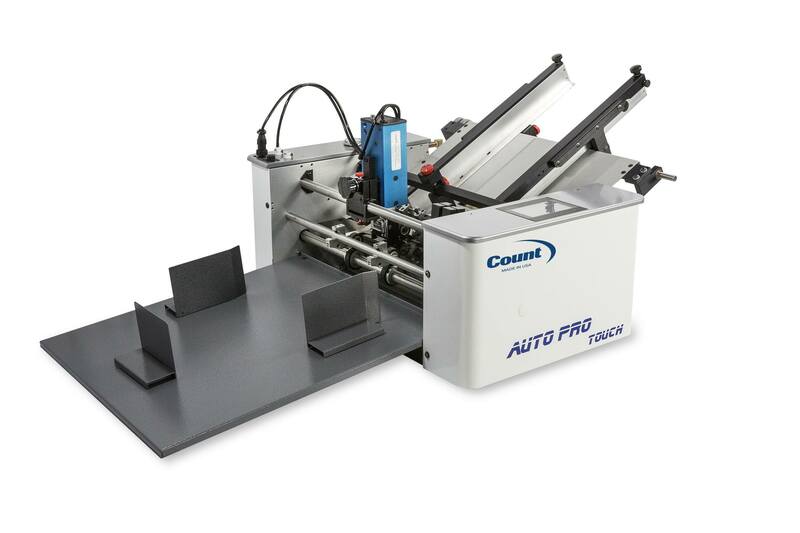 The COUNT™ AutoPro Numbering Machine is the solution for numbering and perforating when durability and ease-of-use are critical. 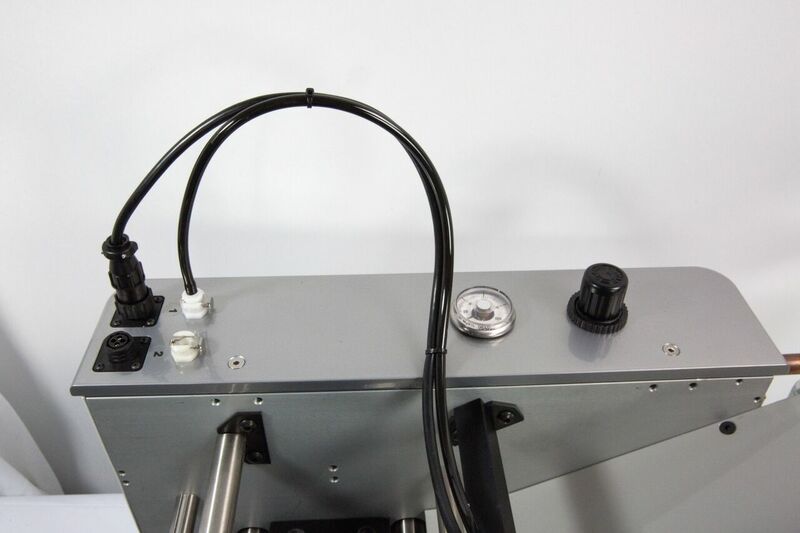 The AutoPro comes standard with 2 pneumatic numbering heads that vary the pressure of the head and control the striking process for the ultimate in consistency and long life. Number single sheets or crash number carbonless forms up to 10 parts. The AutoPro also features COUNT patented self-inking disposable ink cartridges—no re-inking required. Easily program the AutoPro numbering machine to number, perforate or score, individually or at the same time. 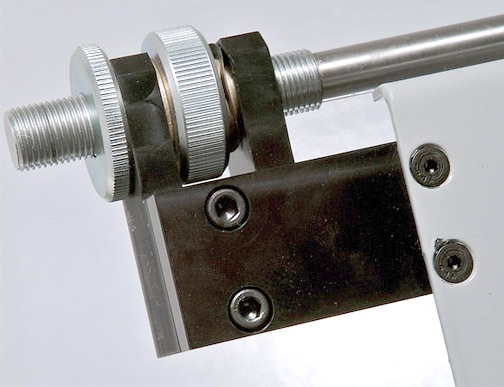 Uses a reliable bottom friction paper feed system. Includes a sheet counter (for both batch and total sheet counting). Includes 2 reliable pneumatic, Gothic wheel reverse numbering heads–with 7 digits, 4 drop zeros and multiple repeats. Apply numbers virtually anywhere on a sheet–from lead edge, place numbers within 1 mm of previous number. Number single sheets, or crash number up to a 10-part carbonless form. Choice of black or red ink, in patented self-inking disposable cartridges–no re-inking required!–for approx. 25,000 impressions per cartridge. 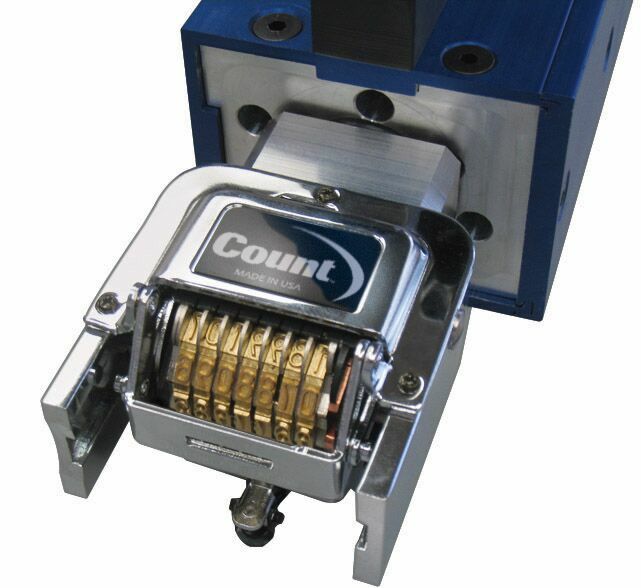 Click here to view other COUNT Numbering machines. 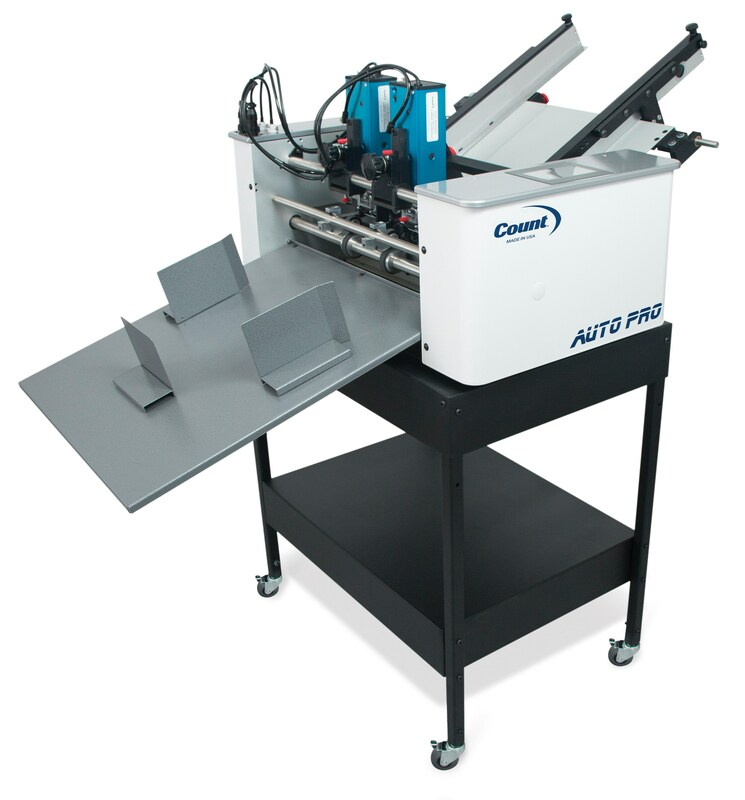 Click here to view other COUNT Perforating and Scoring machines. Standard bottom friction feed. Standard air compressor can be used for pneumatic heads.